WP Manufacturing takes an active role in supporting our community. Find out below about some of the ways we help. 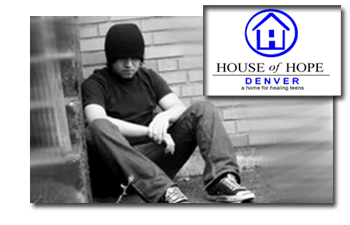 The House of Hope Denver, Inc. is a Christian based, non-profit organization that seeks to reconcile troubled teenagers, ages 13-17, with their families and with God. Most similar groups may shelter the teen for a time, only to return them to unresolved issues within their families, which cause them to relapse again and again. Teens often go in and out of juvenile hall and other broken systems that are not addressing the core issues, which begin with God and their families. At the House of Hope Denver we require the parents to be fully involved three times per week, and to take responsibility for their part in the problem. Longmont OUR Center – The OUR Center’s mission is to help people in the St. Vrain Region move toward self-sufficiency. Each year WP donates proceeds from its sales to help the OUR Center meet the high demand of aid required by those who are struggling. 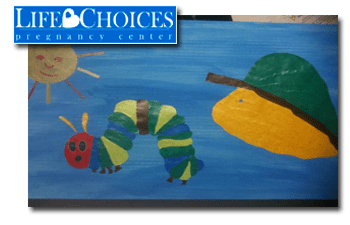 Life Choices Pregnancy Center – Helping young girls cope when finding themselves unexpectedly expecting. Thousands of baby bottles with coin-slots are distributed throughout the community each year to raise money for this cause. WP donates to this valuable ministry by providing labor to modify the bottles. In some parts of the world, the lack of clean water is the #1 cause of sickness and death. Each year WP sponsors multiple clean-water well projects in the neediest areas of the world. 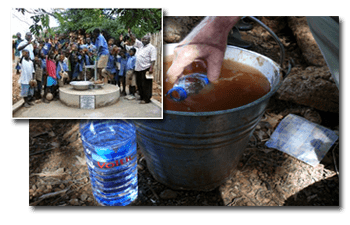 Since June of 2008, WP has financed six deep water wells in Ghana, Africa. Each well serves communities of several thousand people, including schools and critical meat packaging plants. Although we may never meet them, we can celebrate touching the lives of many people who are now healthier and happier, due to the simple gift of clean water. Belen Casa de Pan, is a feeding program along with recreation, learning and Bible study that provides 40-60 children with a meal and a caring environment three mornings a week. They are constructing a building nearby with a much-needed on-site kitchen. WP donates to support the amazing work this local charity does to help the local children in Guaymas. To find out more please get in touch today.